High functioning safety management processes always have high quality data acquisition and management practices. 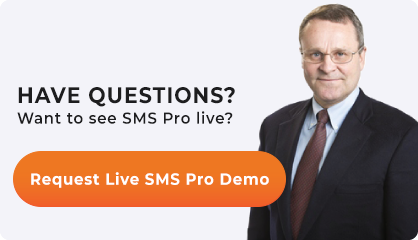 While the great majority of safety management system guidance is designed around the bureaucratic structure of your safety program, the basic fact is that aviation SMS programs depend as much (if not more) on bureacratic structure as on data management. Surveillance data: safety concerns that arise out of specific risk management practices, such as audits, inspections, etc. 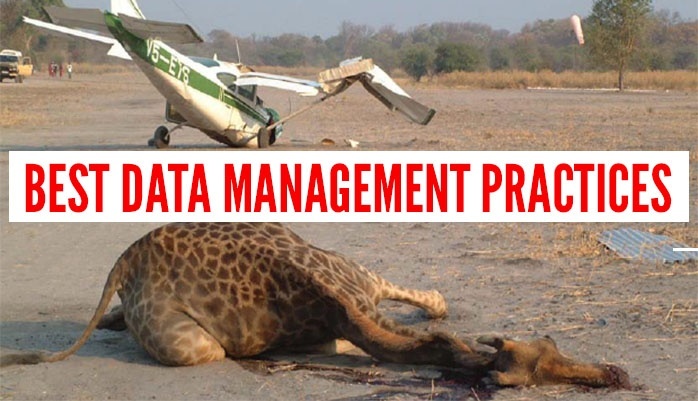 Here are best practices for data management in aviation SMS programs. Data that is hard to mine. Consider the following scenario (that we have observed in real organizations). A well-developed program has no standardization for issues revolving flight go-around. Over the course of several years, different managers give such issues different names like, “Go around,” “Fly around,” “Overshoot,” as well as several other variations of these terms. Trying to establish any historical information and trends concerning overshoots will be very difficult because safety managers will need to track down these issues based on many different search names. A number-key associated with commonly reported issues that can be included in issue titles, such as Overshoot = 01, Bird Strike = 02, etc. Compiling these standardizations in a table will ensure that safety mangers can easily look up the correct “code” and include it in the title of each safety issue. Multiplicity: employees and public should have multiple ways or reporting safety issues, such as on a website, through email, through a tool, on their cell phones, etc. Detailed: hazard reporting tools should capture all information – enough to capture all relevant information but not so much information to make reporting issues a hassle. Get your data acquisition tools early. It will help jump start your hazard reporting culture and save you from having to implement a significant change management for new hazard reporting process/tool later. Once data is reported, you need to know what to do with it. This is where oversight agency compliance guidelines touch on data management. Part of having a risk management process and safety assurance process involves having a process for handling data. Establish these processes and test them out early. The better and more efficient your processes, the better you will be at practicing good data management. That data in the hazard reports is realistic, reasonable and true. Safety reports that come in that are not valid should be documented and discarded. Why? Because you don’t want your data watered down and complicated by irrelevant information. Wrong report filled for given type of issue. Looking for these kinds of invalid information is referred to as a “reasonability check.” All reports should be heavily scrutinized for these mistakes, and corrected as necessary. Risk management processes that don’t have a built-in vetting process for invalid issues are exposed to conclusions that are incorrect or misleading. How much data is available (for a given analysis). How complex is your analysis? The more specific your analysis, the more resources you need. So, do you find yourself having to constantly go back and ask reporters for more information? Are you having trouble or feeling insecure about your classifying safety issues? Such considerations will help you know if you have the information you need. Published October 2017. Last updated March 2019.